When you're looking for the next level of customer service, expertise, and support you need for any Samsung mobile device, think Best Buy. Introducing Samsung Experience Shop inside select Best Buy locations supporting troubleshooting, software upgrade, initial setup and quick training. When you're looking for the next level of customer service, expertise, and support you need for any Samsung mobile device, think Best Buy. Introducing Samsung Experience Shop inside select Best Buy locations, also supporting device setup and software updates. Need help choosing a Samsung product? No problem. 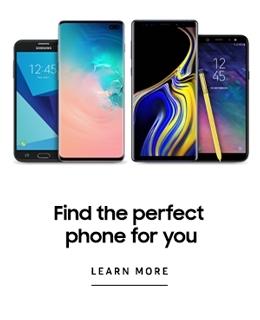 Our Samsung Experience Consultants and the Best Buy Blue Shirt team will help you choose the perfect Samsung products and resolve even your toughest questions. We even offer the latest software updates, help with setting up your new device, troubleshooting and quick training. Want to learn how to connect your Samsung devices together in ways that make your life easier? 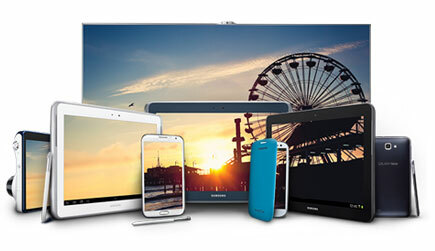 Visit the Samsung Experience Shop inside Best Buy to see how the latest products work together, like sharing music, pictures and videos, or controlling your TV with your smartphone and tablet. Now with the latest Samsung connected devices you can easily control almost every device in your home using just your phone. 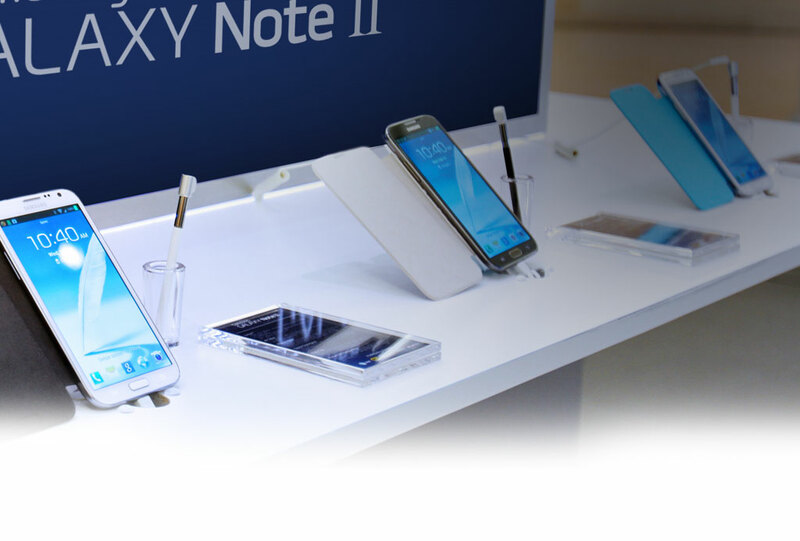 Now you can find the latest Samsung products including Smartphones in one place-at the Samsung Shop inside Best Buy. Be sure to check out our interactive product demos and feel free to discover products on your own and learn about all the ways the latest Samsung devices work together. Finding a Samsung Store Inside Best Buy near you is easy. Just enter your zip code. 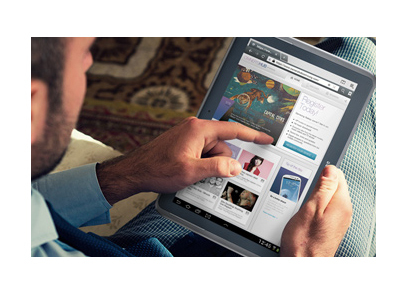 Registering your Samsung mobile device allows us to contact you quickly with updates and other information. Visit our Owner's Hub on Facebook for quick registration, tips & tricks, and exclusive content for your mobile device. 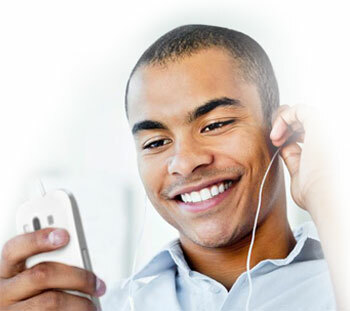 Have a question or need support for your Samsung device? We're here for you 24 hours a day. Seven days a week.